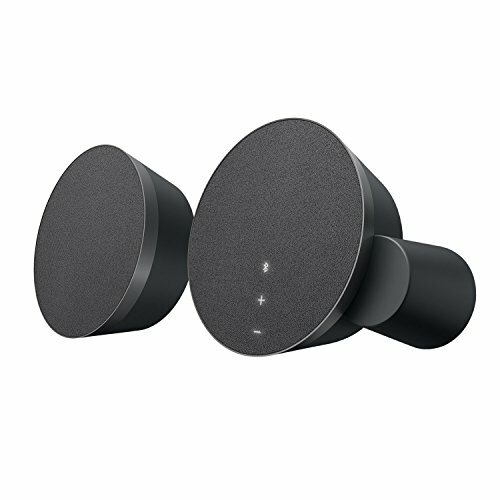 Logitech ® MX Sound - Premium Bluetooth® Speakers. Each element of MX Sound has been meticulously selected from the high-end drivers to the premium fabric to the motion-activated back-lit controls to deliver superior audio in a beautiful design. Listen via Bluetooth or a wired connection and seamlessly switch between them with the Logitech Easy-Switch™ feature. Enjoy an exceptional experience at your desk.